The range-wide plan is a collaborative effort of the state wildlife agencies of Texas, New Mexico, Oklahoma, Kansas and Colorado and is administered by WAFWA. 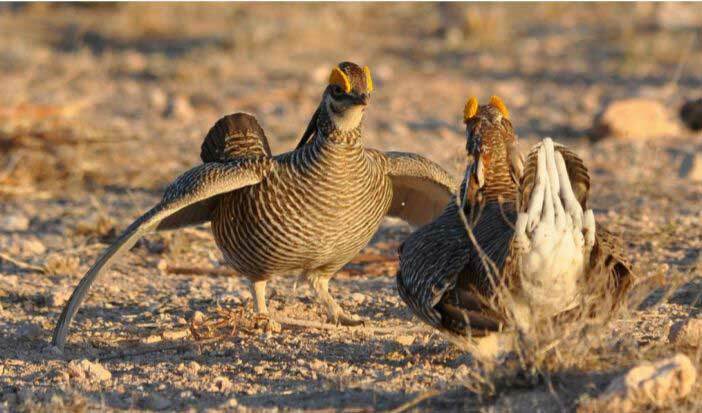 It was developed to promote conservation by providing a blueprint for lesser prairie-chicken conservation through voluntary cooperation of landowners, land management agencies and industry participants. This plan allows participants to continue operations while restoring and maintaining habitat and reducing development impacts to the bird and its habitat.